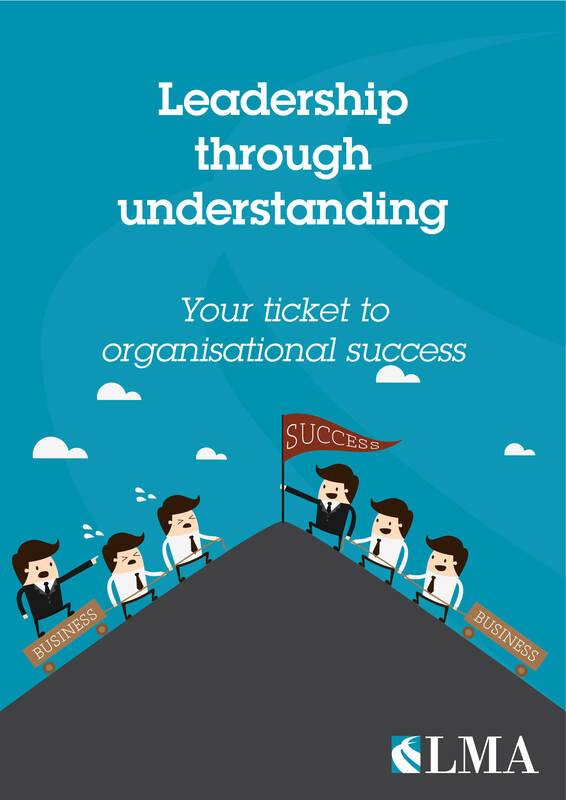 Leadership through understanding – your ticket to organisational success. These issues are among the most profound to emerge from this summary of the L.E.A.D. Survey and they present leaders and managers with an important opportunity to really connect with the people in their organisations to get the best from them – and in doing so to get the best from their organisations for the future. Use the form above to download the summary of key findings from Leadership Management Australasia’s (LMA) Leadership, Employment and Direction (L.E.A.D.) Survey (November 2014).